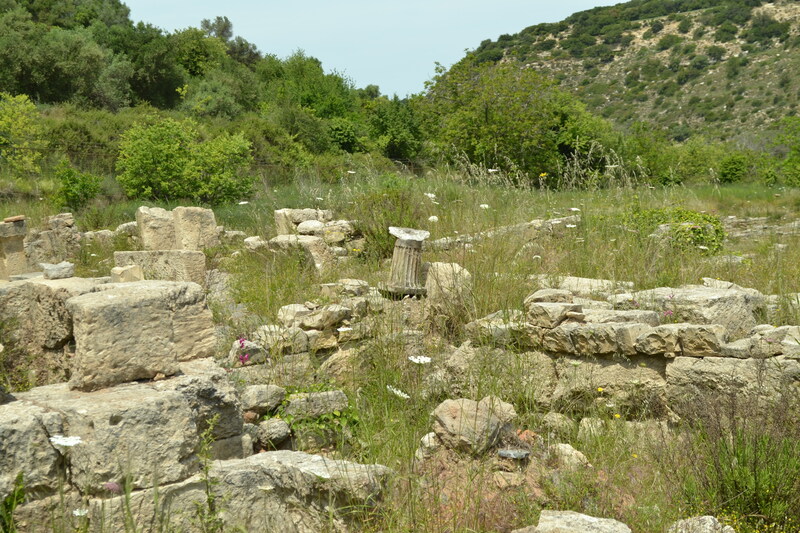 It’s hard to believe that the near Rethymno is an ancient city-state Eleutherna. The ancient city had two names: Apolonia and Eleutherna, on behalf of the king smokes Eleftornosa. It was founded in the 9th century BC . 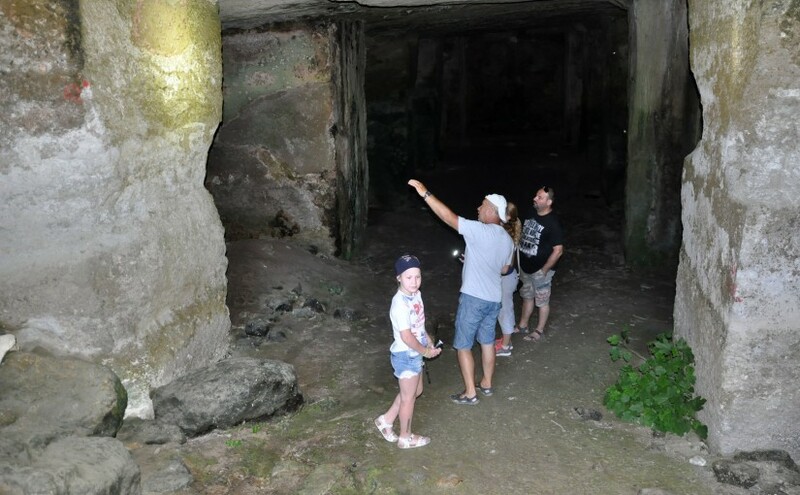 Excavations have shown that the city was built with a clear layout of streets, temples, cemeteries, quarries in the vicinity hill and well-preserved until now, huge bunkers pools to collect water. The city was a wealthy trading center with its own fleet, the port was in Panormo. The wealth and power he contended with the famous Knossos. 67 AD it was conquered by the Roman general Quintus blizzard. 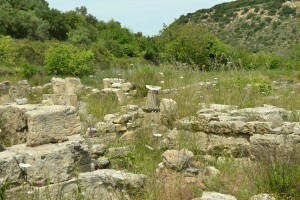 With the Roman conquest of Crete is a lovely villa, baths, and other public buildings, show that Eleutherna flourished under the Empire, to a catastrophic earthquake 365 years Elefterna became the seat of a Christian bishop bishop Eufratas built a large basilica in the middle of the seventh century. Assault Harun al-Rashid in the late eighth century led to the establishment of the Arab hegemony on the island. In the year 796 there was an earthquake that destroyed the remnants of the already almost deserted city. Since 1985, systematic excavations in the region begins to University of Crete, conducted simultaneously in three different areas of the district. Eastern sector took Professor Petros Themelis, Professor Athanasios Kalpaxis center and west of Professor Nikos Stabolidis, who directs the excavations of the necropolis for 25 years. You can take excursion with us there.